You wrote: Do you interesting in Russian? 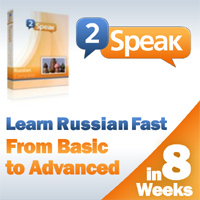 Correct Englisch: Are you interested in Russia? You tired to search simply solution? Correct English:Are you tired of searching for simple information? My blog is for all who don't hesitate to ask :) = Correct! Good job! Good to meet you! Where are you from in Russia?